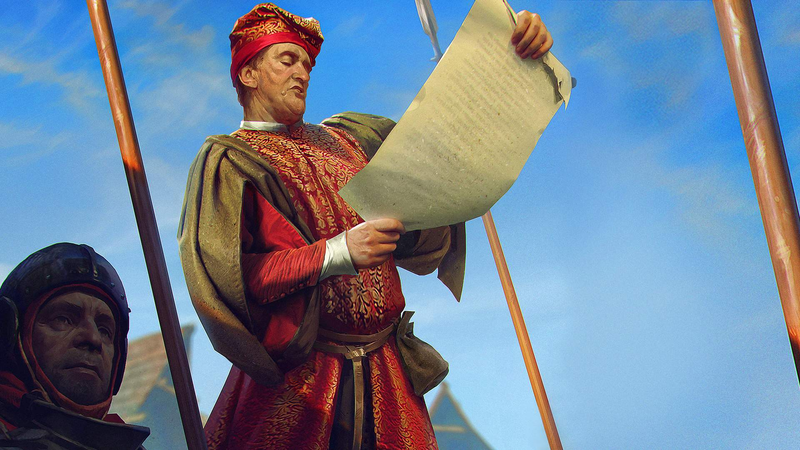 Today Gwent’s development team apologized to fans for how the latest patch was implemented. Today Gwent’s development team apologized to fans for how the latest patch was implemented. December’s Midwinter Update added lots of cards and also overhauled the game’s look and feel, a combination the team now says was a mistake. A hot fix last week addressed some of the problems.